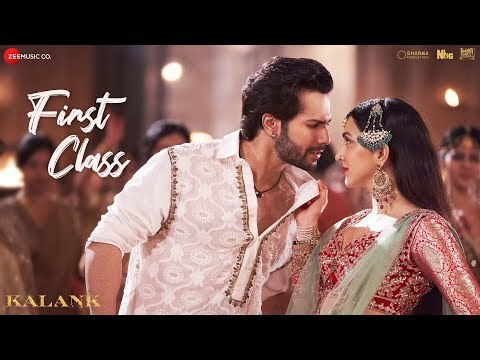 FIRST CLASS - KALANK | DANCE. 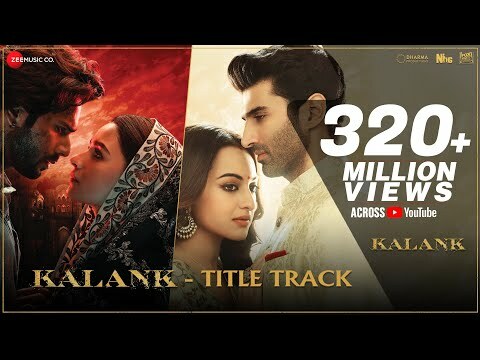 Varun D, Aliya, Madhuri, Arijit S Tribute. 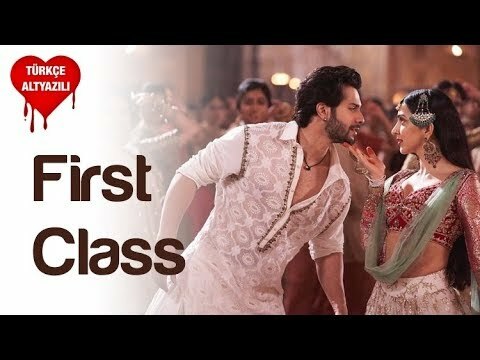 Naz Choudhury Masterclass.